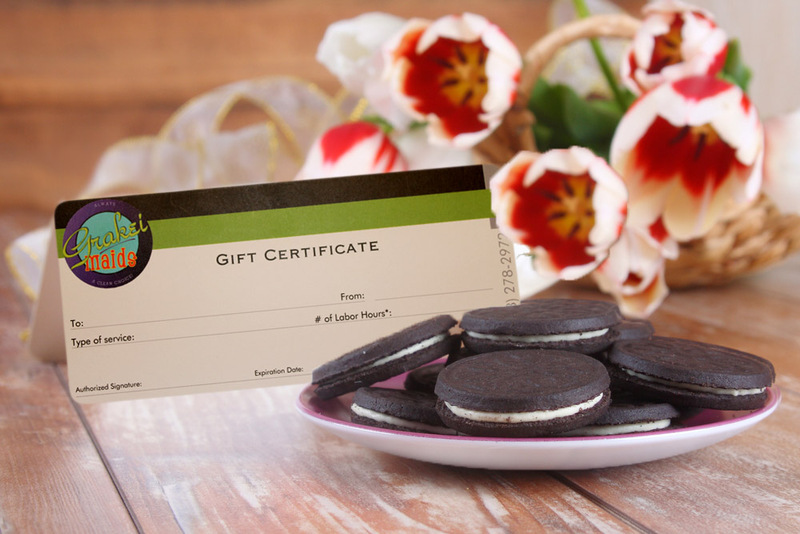 Grakei Maids’ Gift Certificates* are the best way to treat someone you know to take a break from house cleaning. Simply, click the button below and follow the instructions to make sure you get the right gift for the lucky one! *Qualifying Areas: Madison, Fitchburg, Middleton, Monona, Oregon, Maple Bluff, Middleton, De Forest, Waunakee, Verona, Sun Prairie & Cottage Grove.